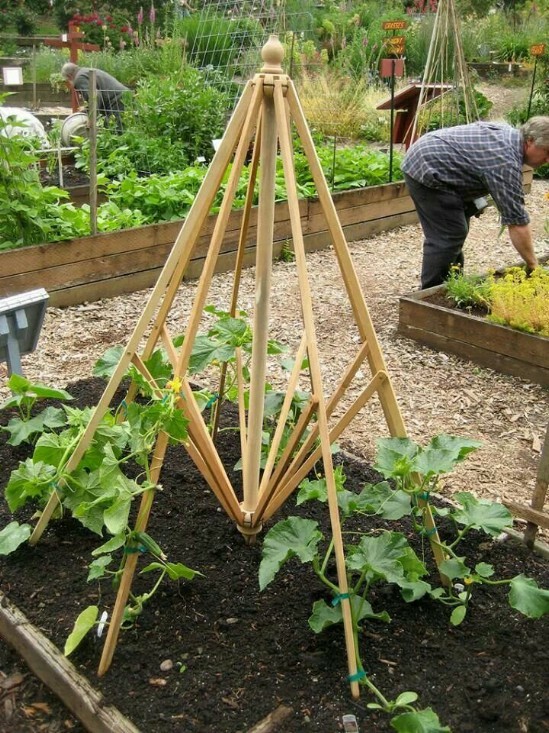 Plants need a support system to ensure that they are strong, healthy, and productive. 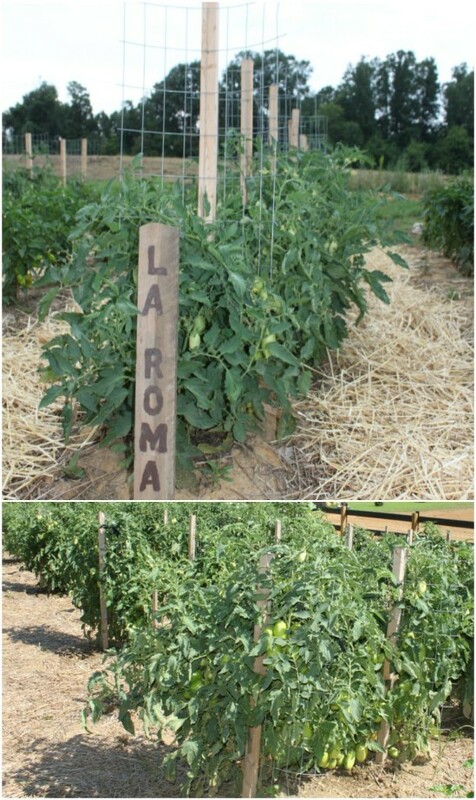 Supporting plants in the right way can make an enormous difference to the success of a border, which is a fairly recent revelation. 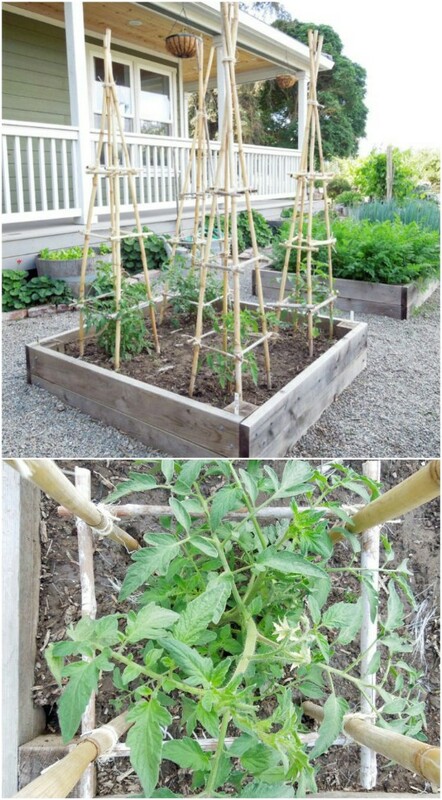 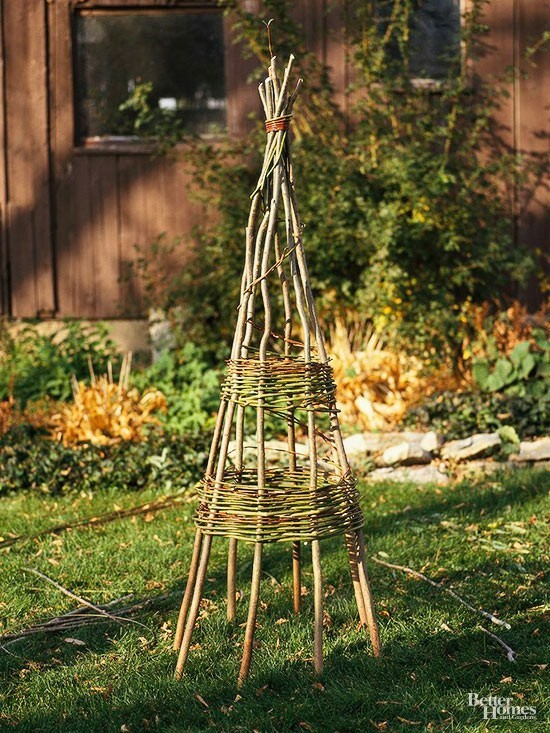 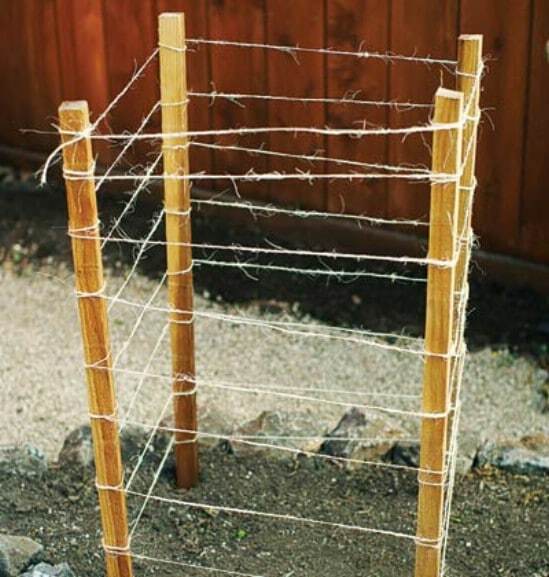 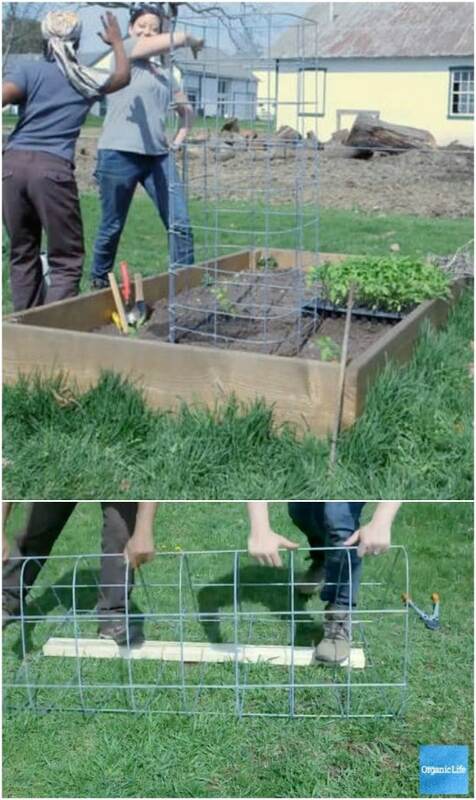 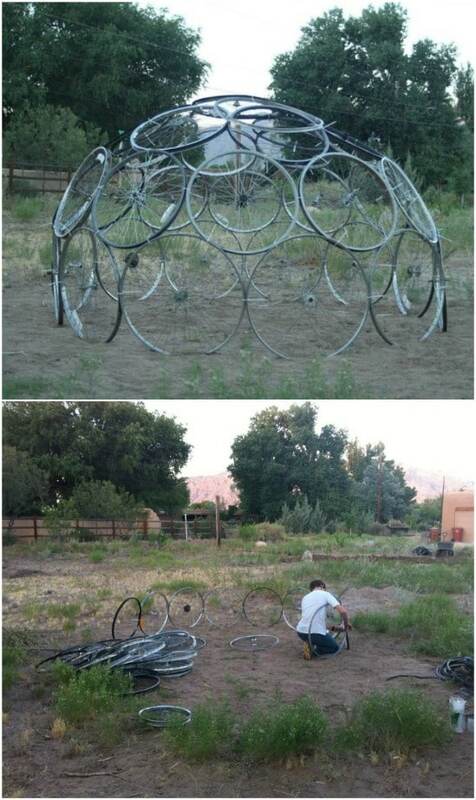 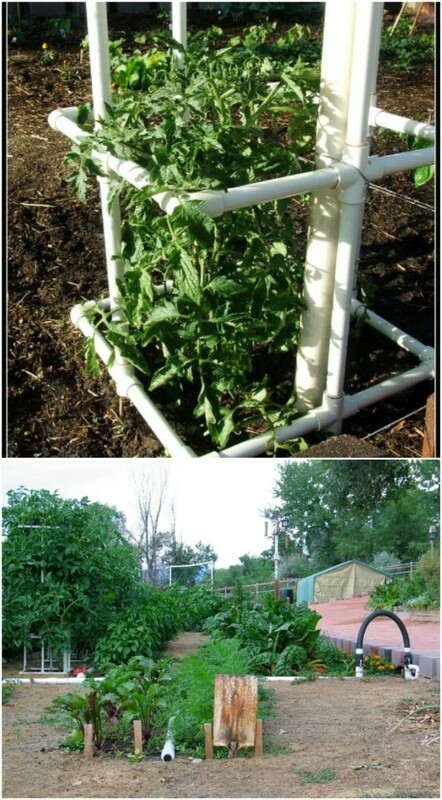 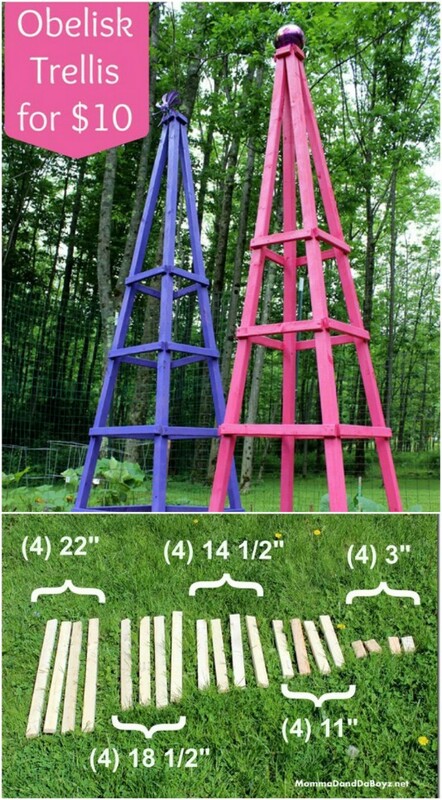 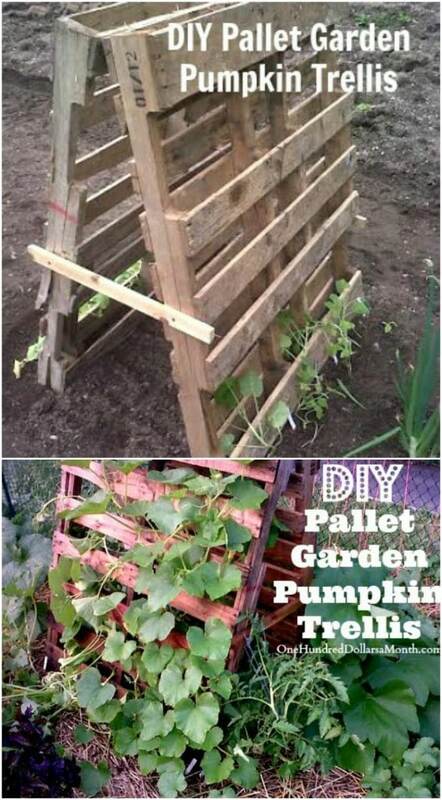 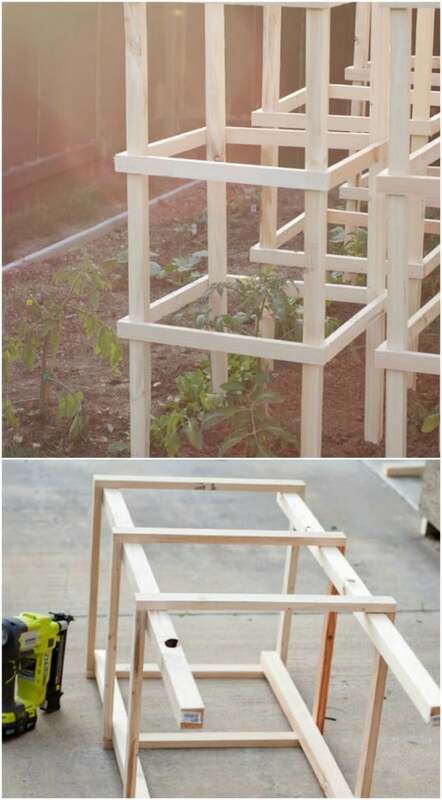 Discover how to make your own plant supports with the use of a steel round bar. 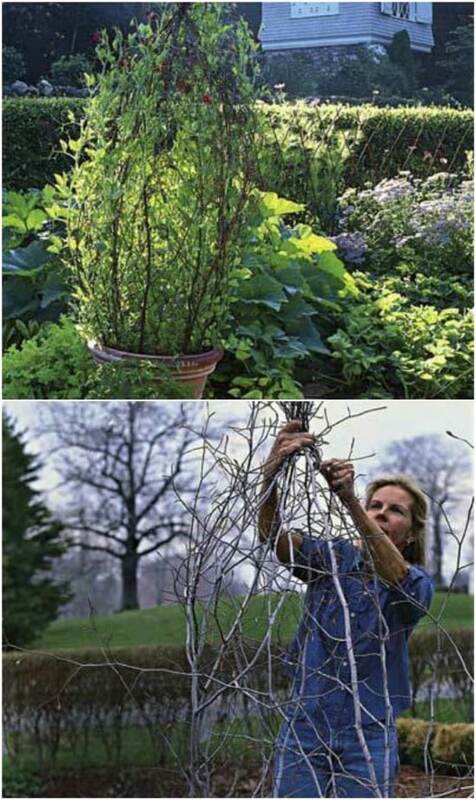 Improve the performance of your garden with these helpful tutorials and ideas.